It is April already and the kids have had another busy month. 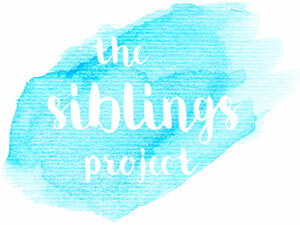 Since our last Siblings post, they have done so much. 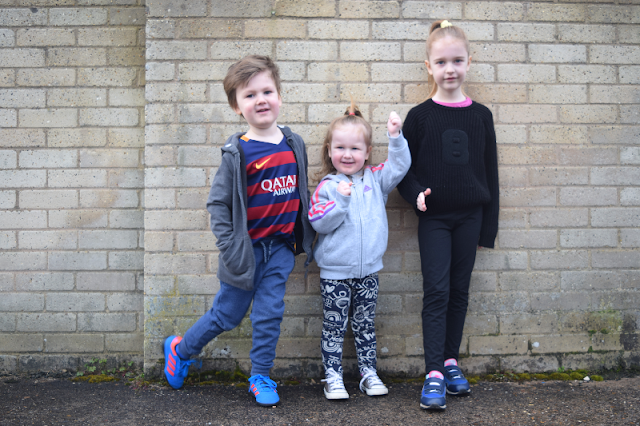 The picture above was taken before school when they were all ready for Sport Relief at school. They love dressing up days and ended up having three in the last two weeks at school before Easter. The next photo was taken on the day of mine and Sam's anniversary. 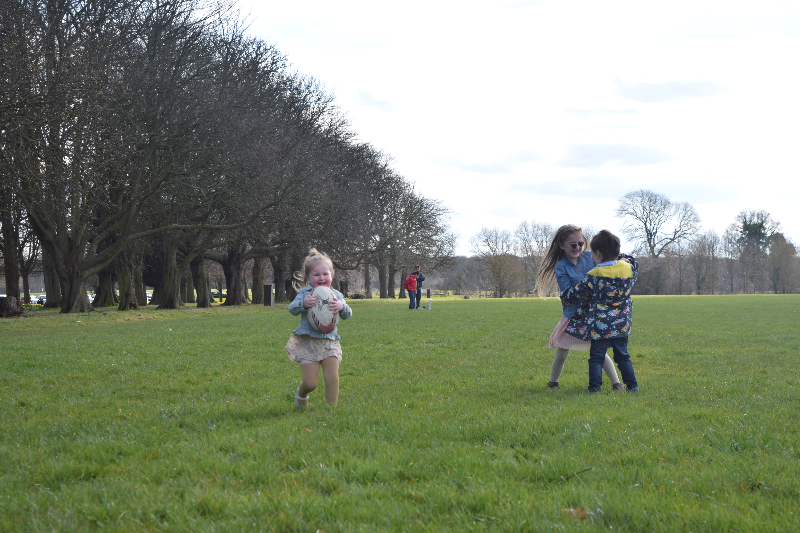 We decided to go to our favourite local park, the sun was shining and the kids played lovely together. They were all practicing their Rugby skills. Zach has decided he wants to be a Rugby player when he is older so is happily brushing up his skills by taking down his sisters! At the beginning of the Easter holidays we spent a day at Warwick Castle. 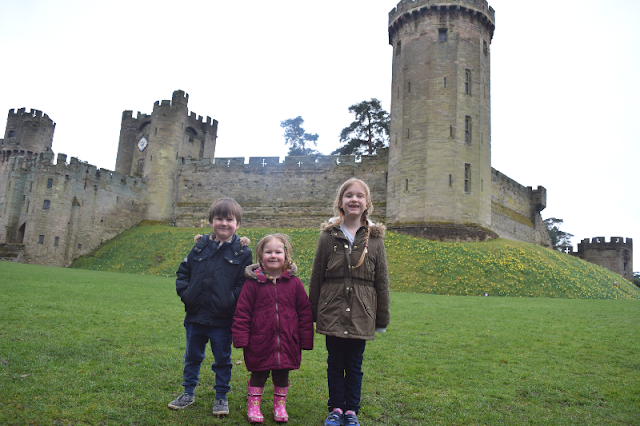 The kids loved exploring the grounds and learning all about the history. Their favourite part of the day was watching the Birds of Prey show. It was amazing and really 'wowed' them. They loved it so much that we decided to go and visit the birds afterwards, where Elsie introduced herself to each of them and asked if they were having a nice day. They also got up close and personal with some Peacocks in the Peacock garden which was pretty cool. 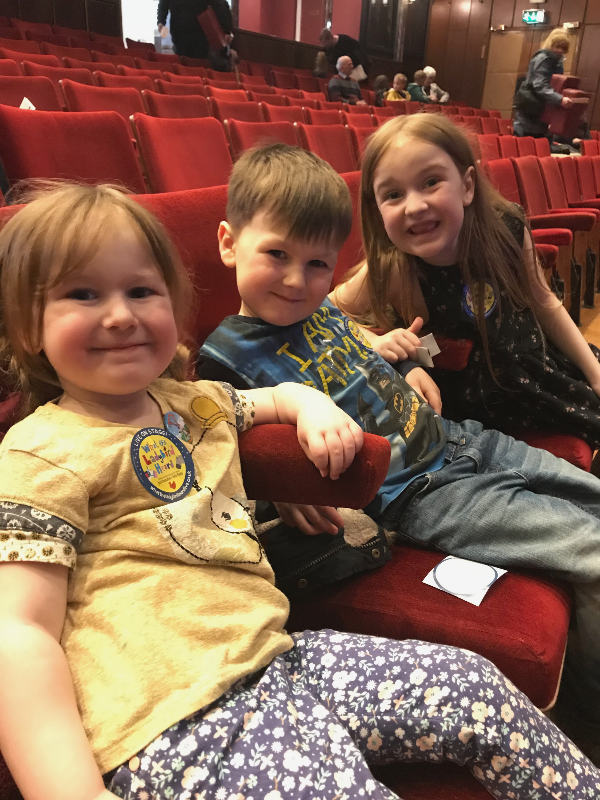 Throughout the Easter holidays we went to the Belgrade Theatre in Coventry to watch 5 different shows. They always have an impressive timetable over the holidays to entertain the children. They went to see; Red Riding Hood and the Wolf, Dear Zoo Live, The twisted tale of Hansel & Gretel, Easter Bunny's Eggs Factor and What the Ladybird Heard. Each show was very different and the kids had so much fun watching them together. The last family activity they did was a trip to the cinema yesterday to see Coco. It was an amazing film with lots of action and emotional moments. It was a lovely way to round up the Easter holidays and they will be back to normality tomorrow with a bang. They have enjoyed sleeping late and spending so much time together so it will be sad to see them all go back to school. Not long until May half-term though!